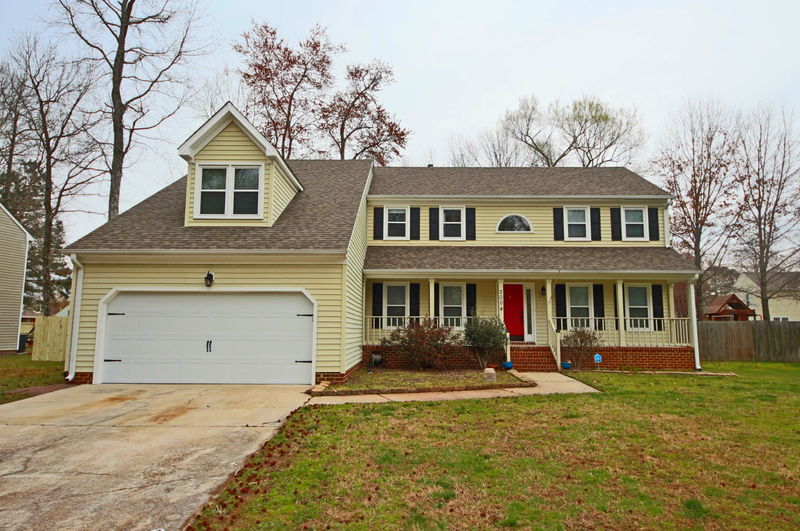 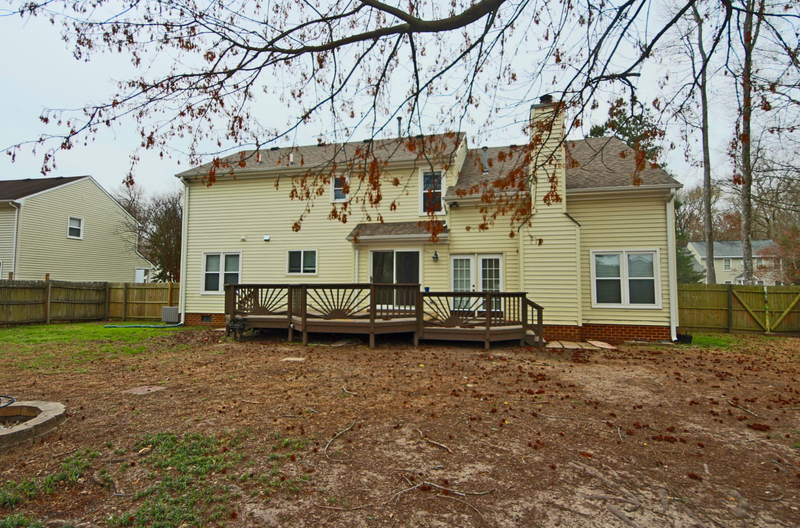 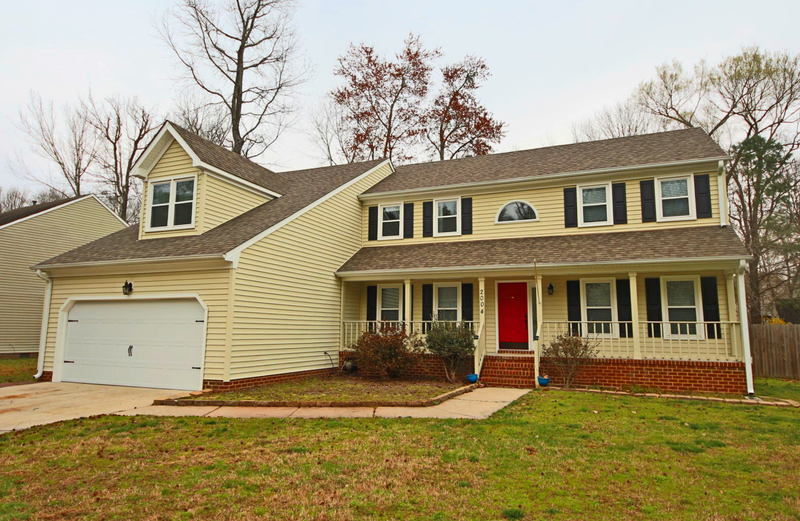 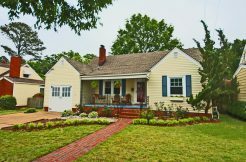 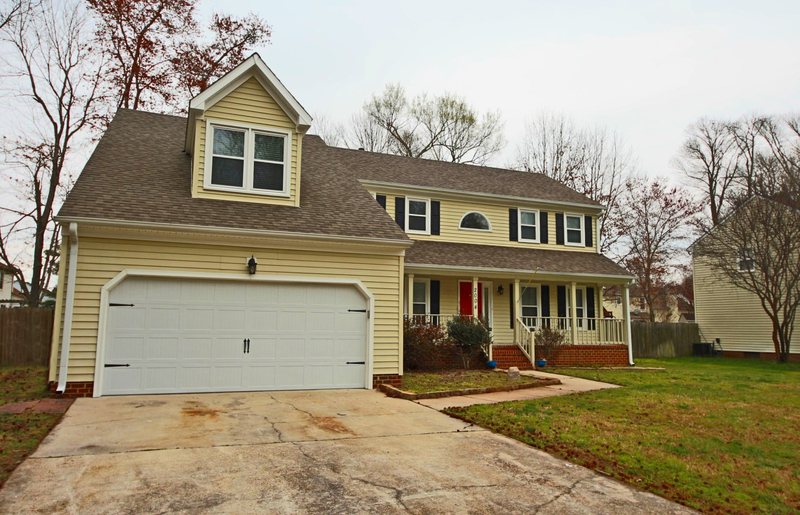 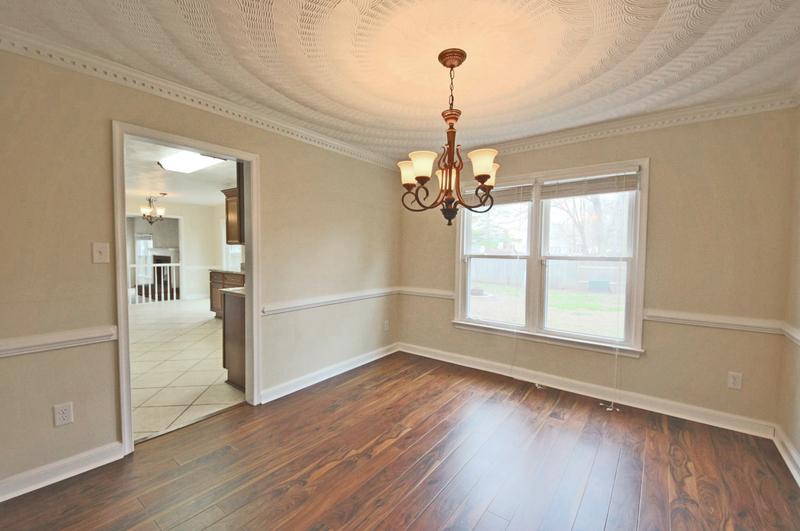 This fantastic home has been beautifully updated. 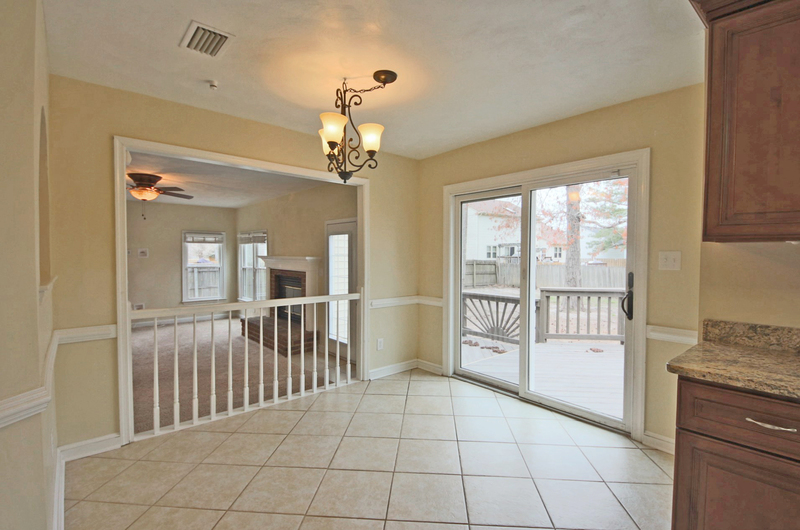 The wonderful front porch welcomes you as you walk to the front door. 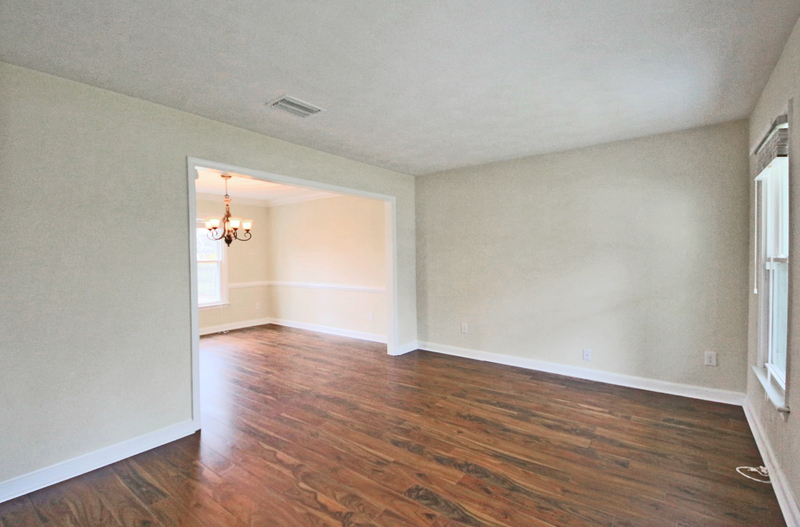 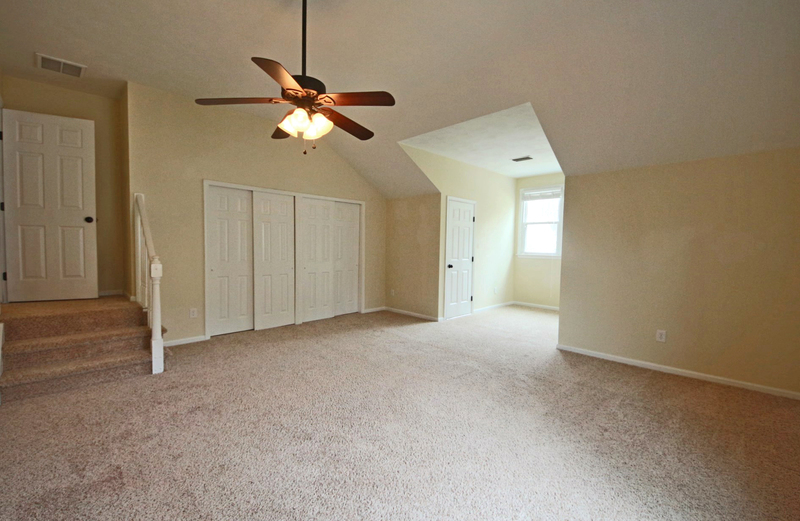 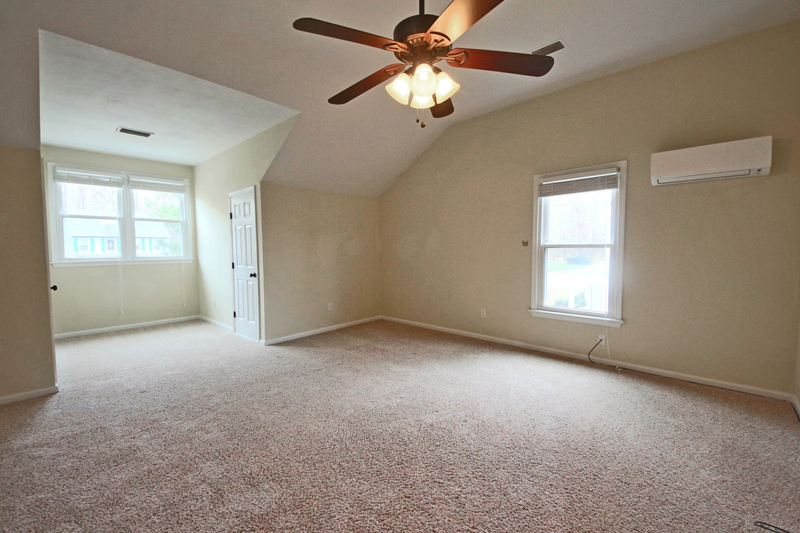 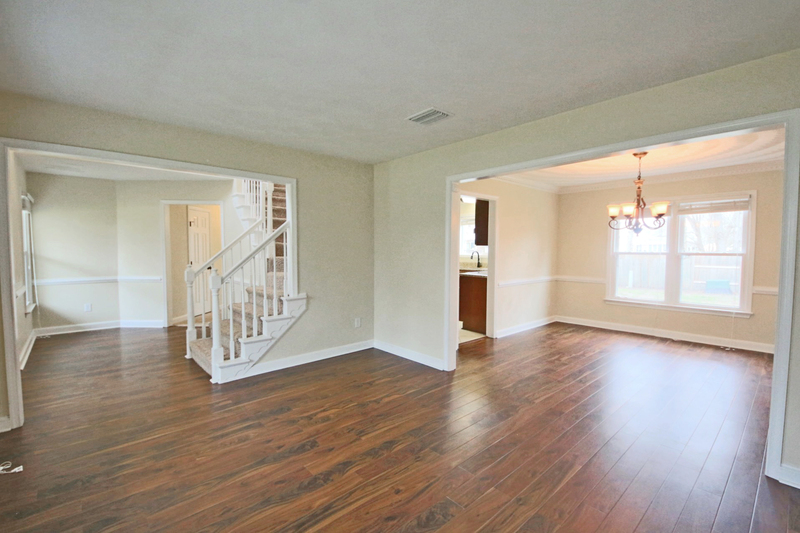 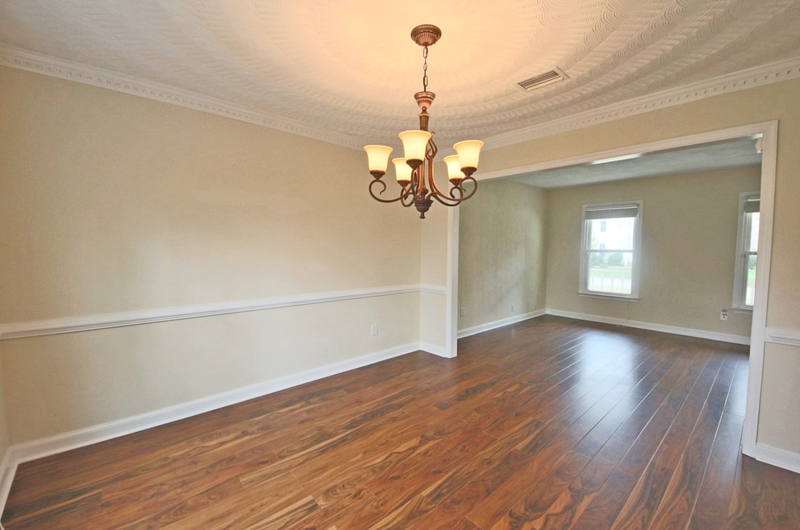 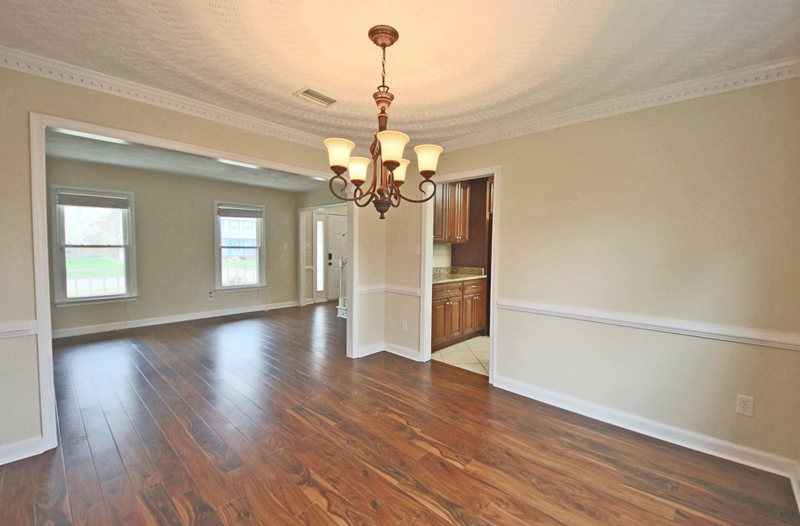 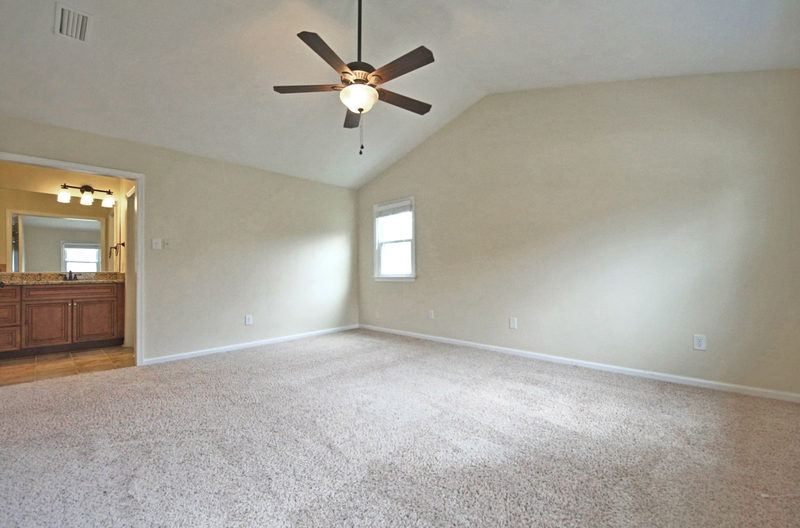 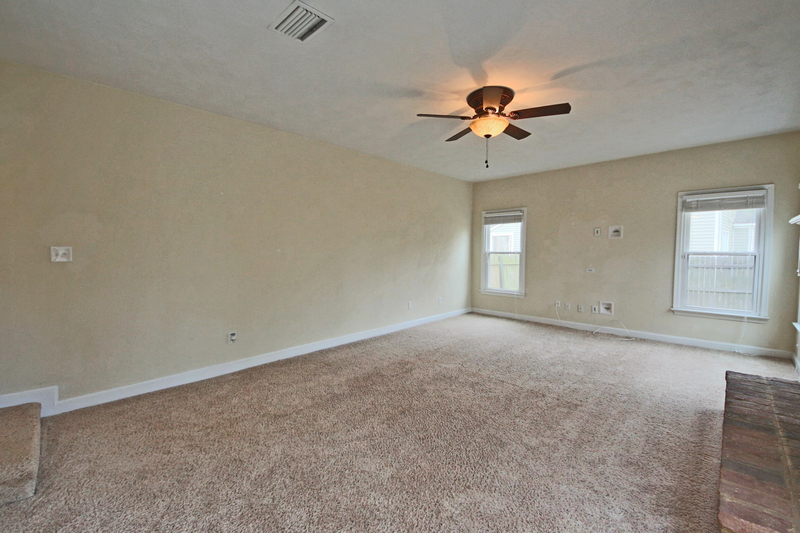 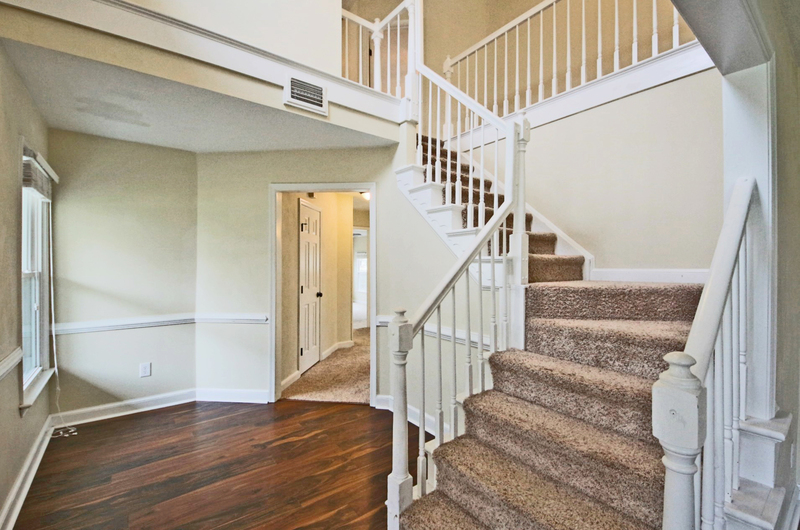 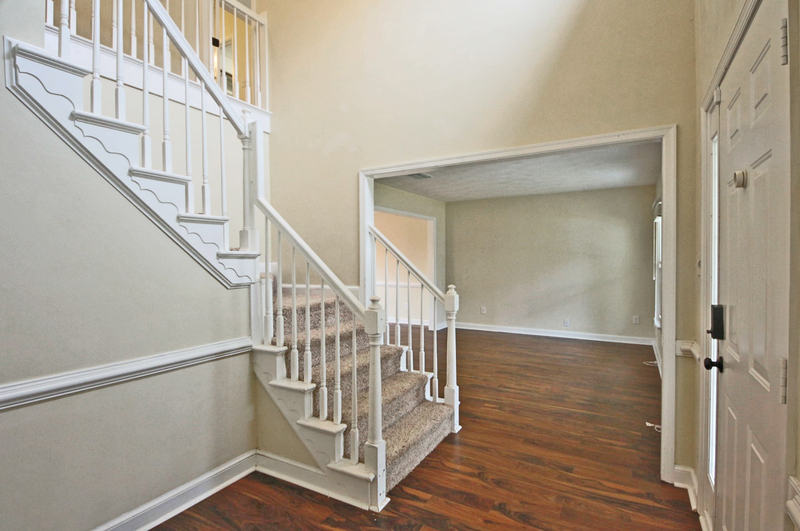 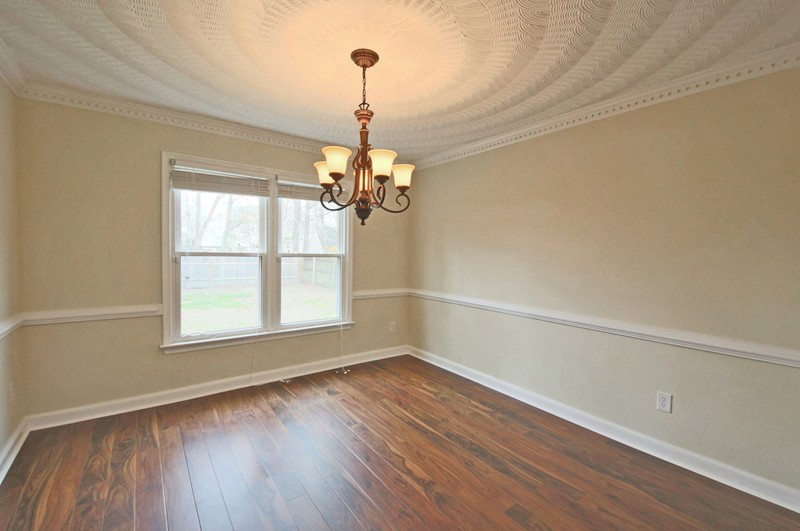 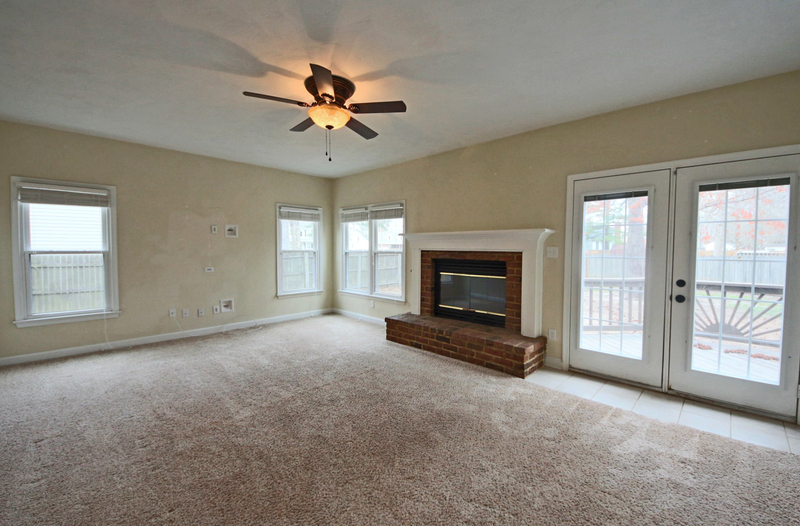 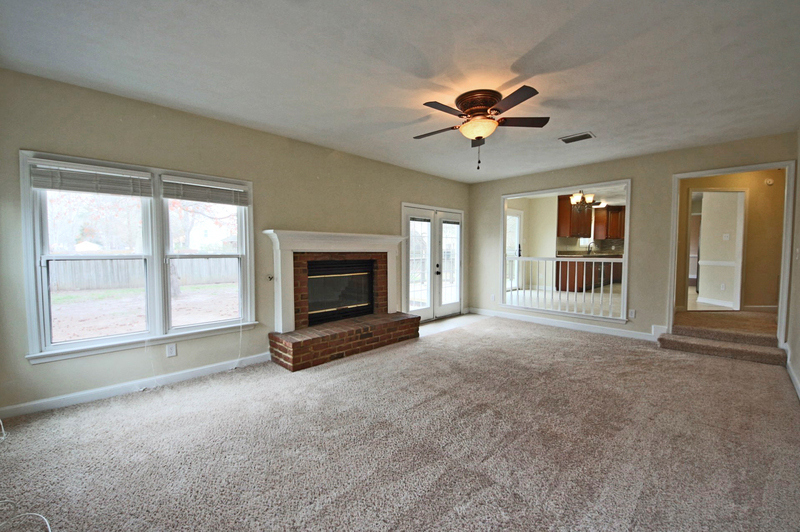 Upon entering you will find yourself in a spacious foyer open to the stairwell and living room. 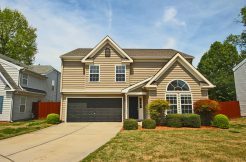 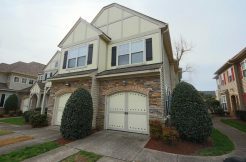 Pretty laminate flooring leads to the bright dining room and into a beautifully updated eat-in kitchen boasting soft-close custom cabinets, stainless appliances, double ovens & granite counters! 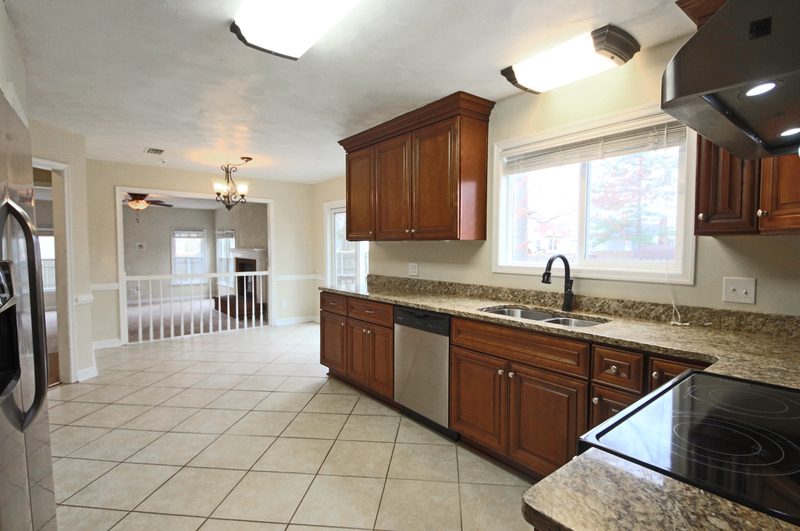 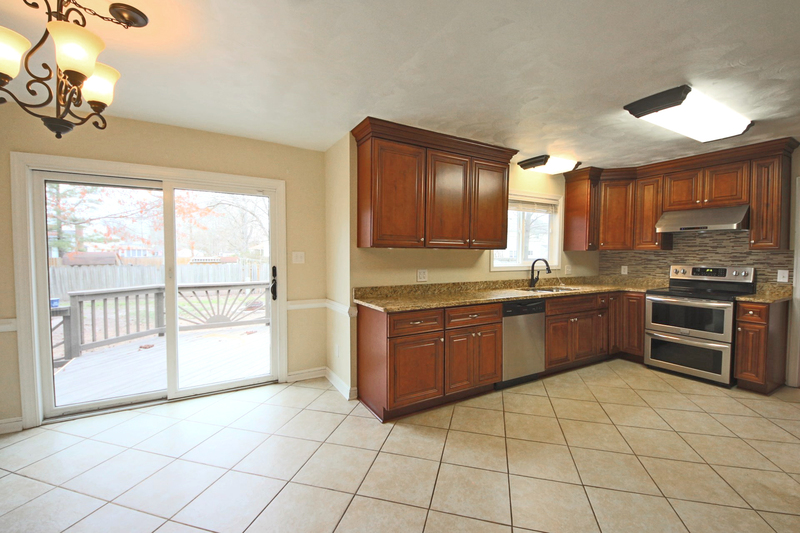 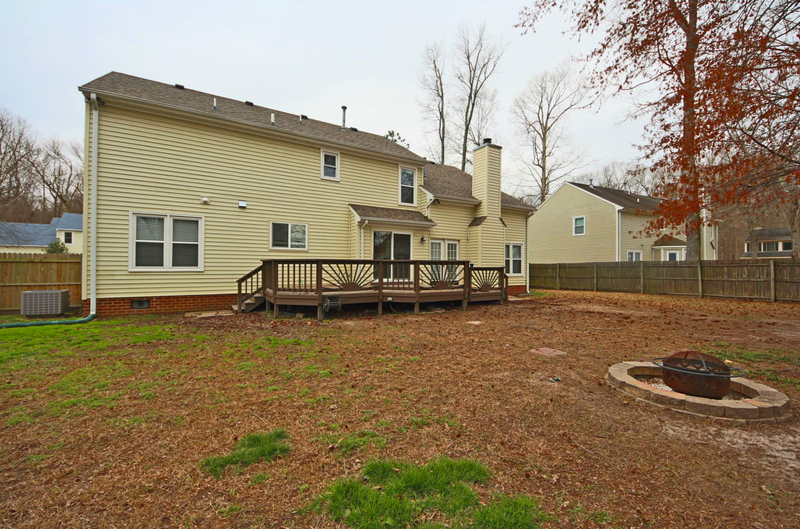 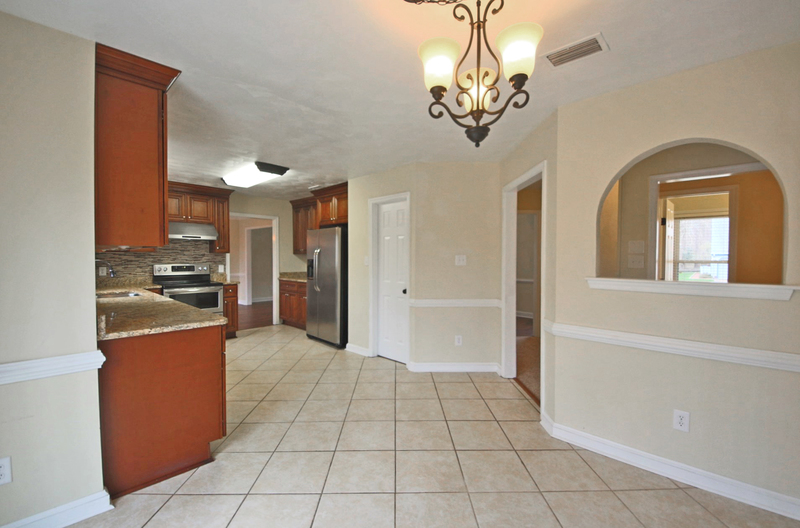 The kitchen opens to a huge family room and includes sliding glass doors to the deck. 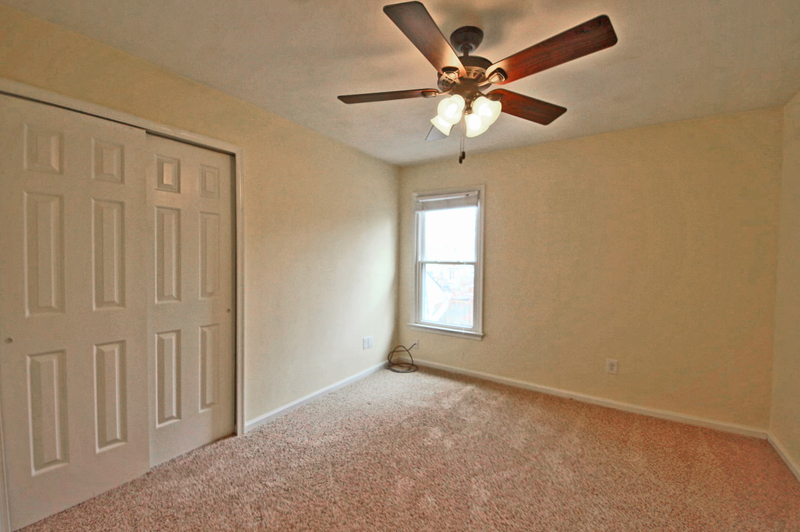 The first-floor bedroom and updated full bath are perfect for a guest room or office. 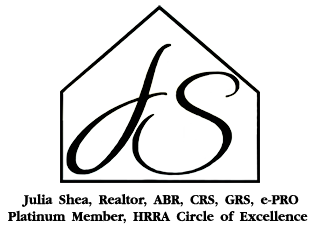 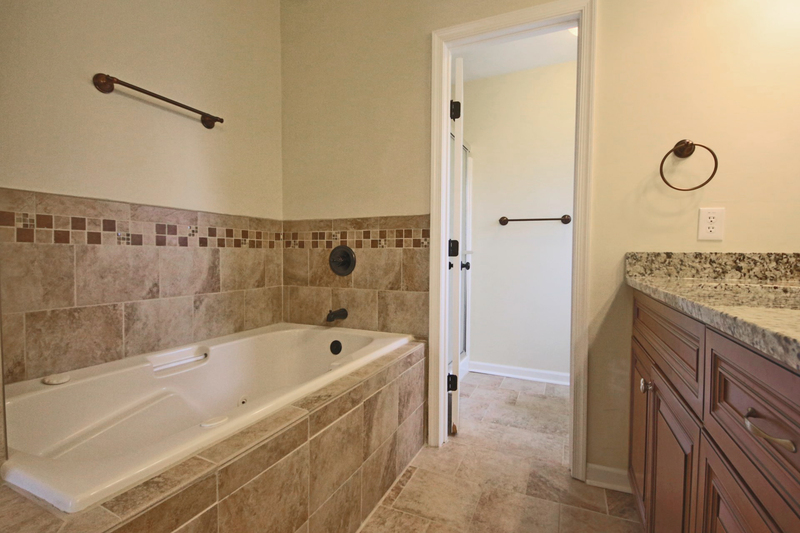 Upstairs you will find an impressive master bedroom with a large walk-in closet, upscale private bath with double granite vanities and a jetted tub for relaxation! 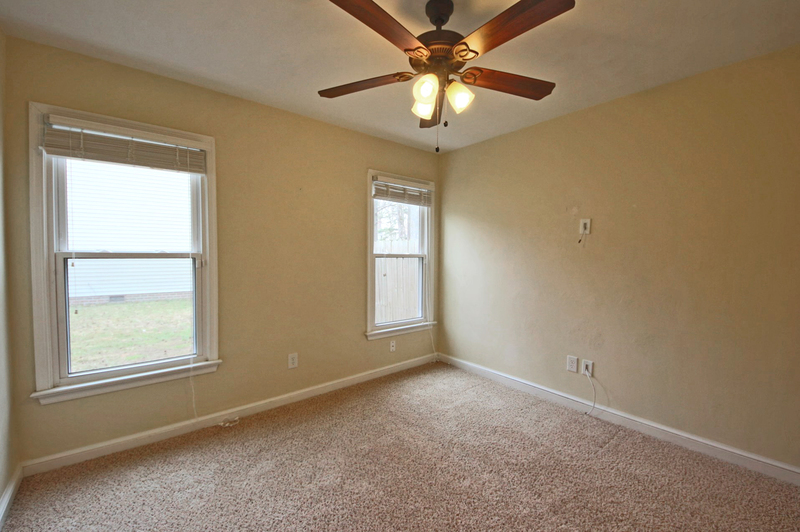 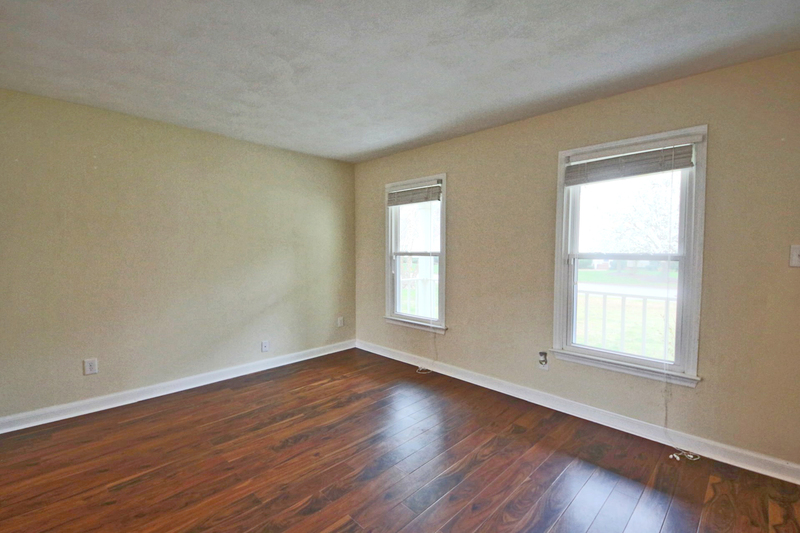 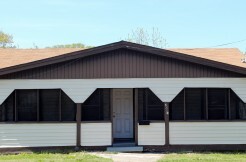 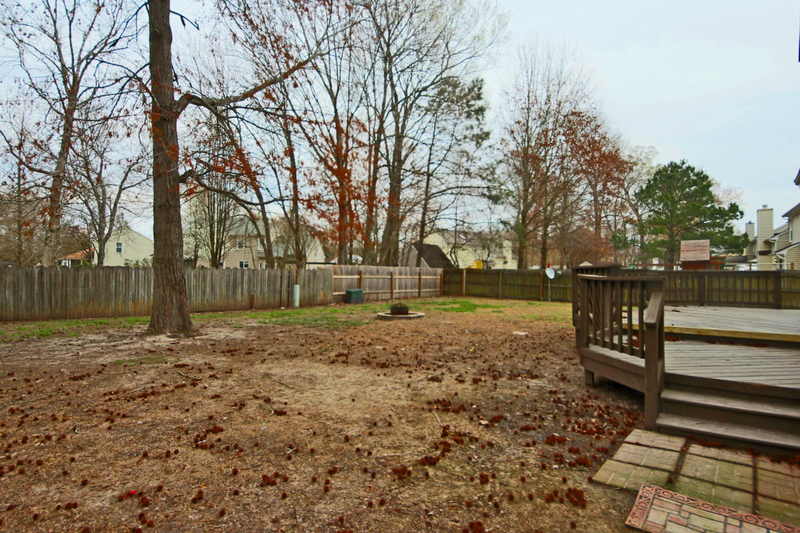 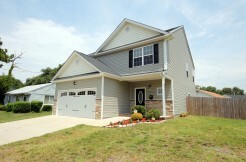 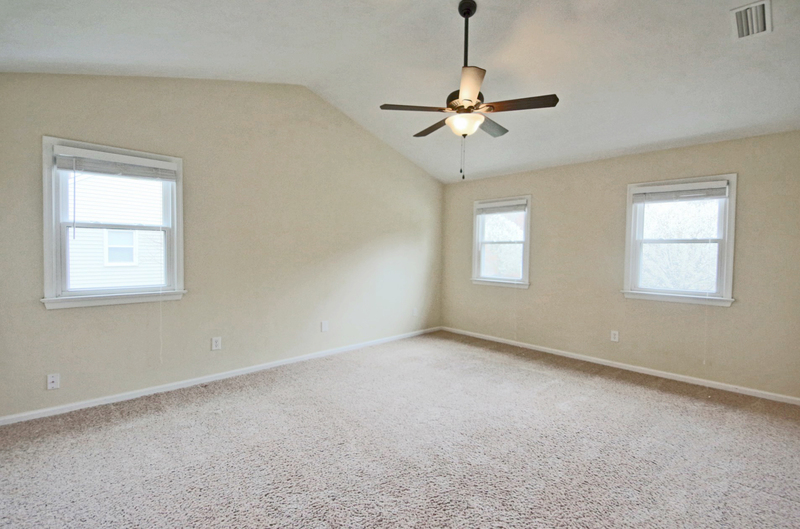 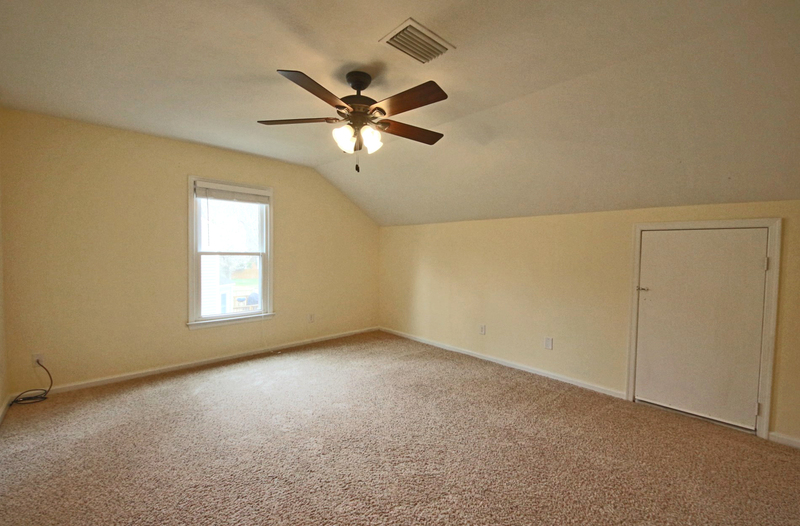 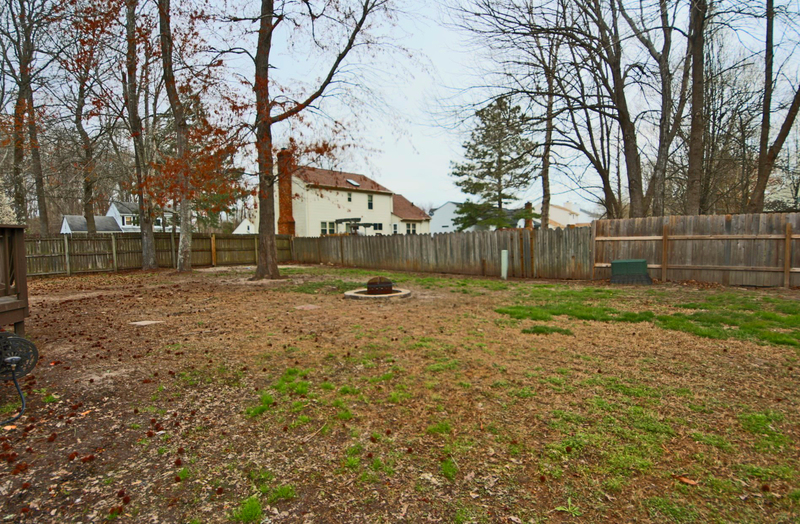 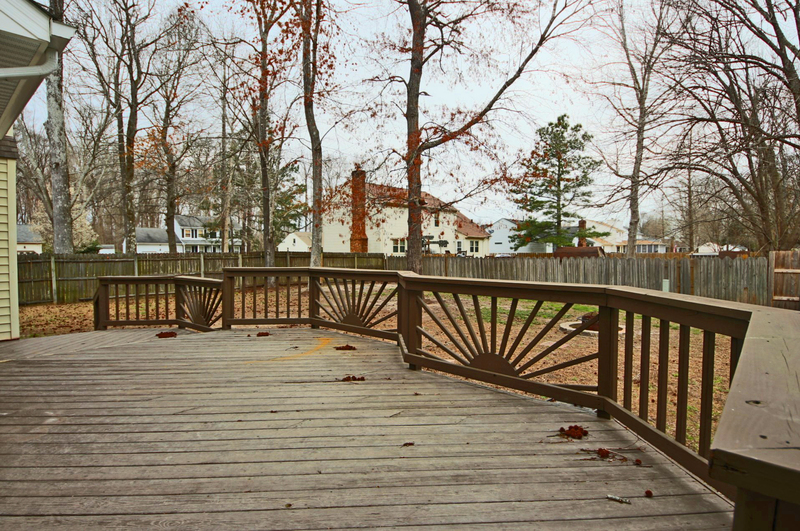 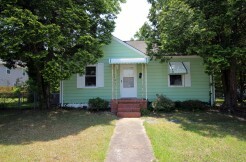 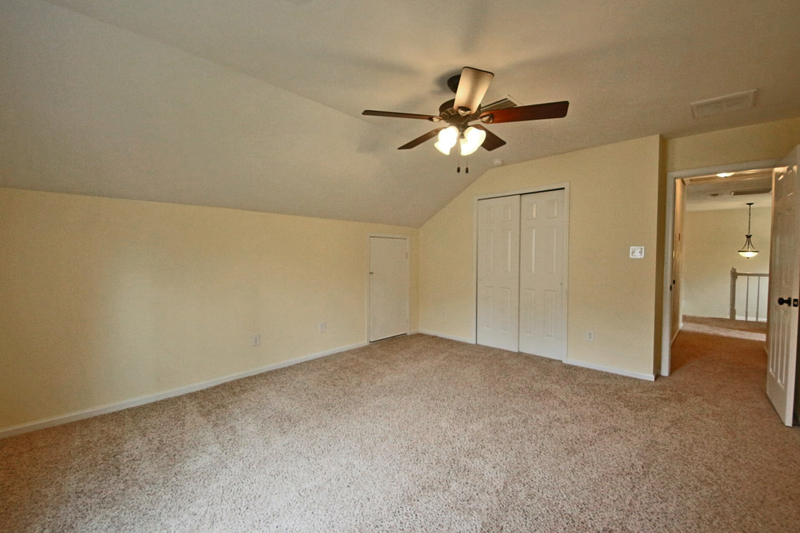 The 3 additional bedrooms are all large, the big FROG is a great game room or 5th bedroom. 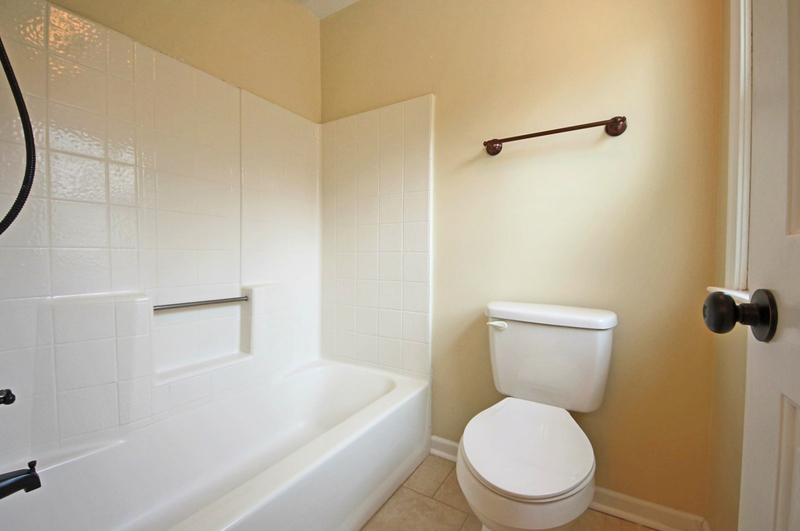 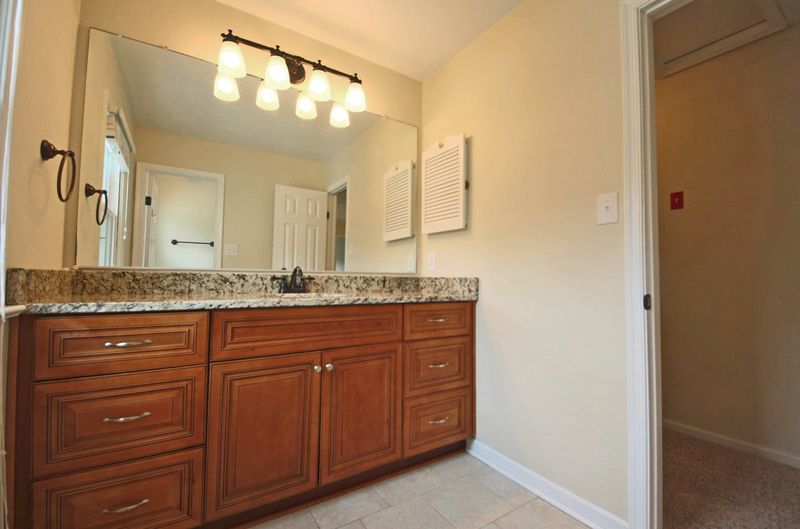 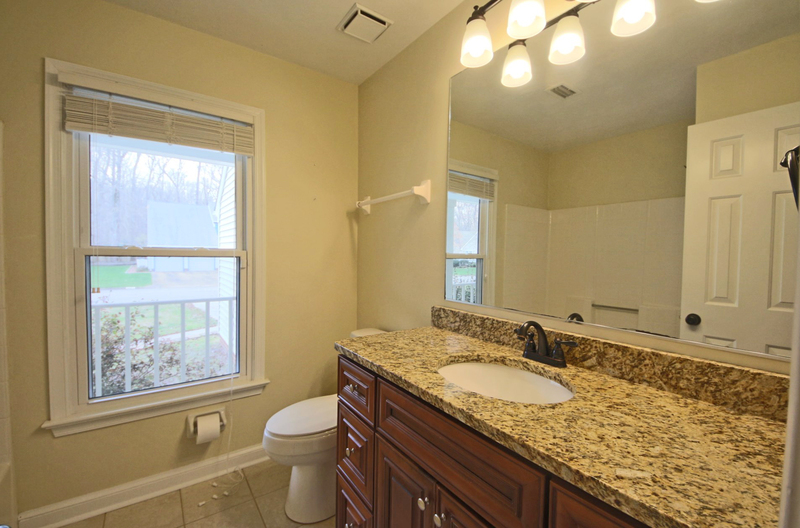 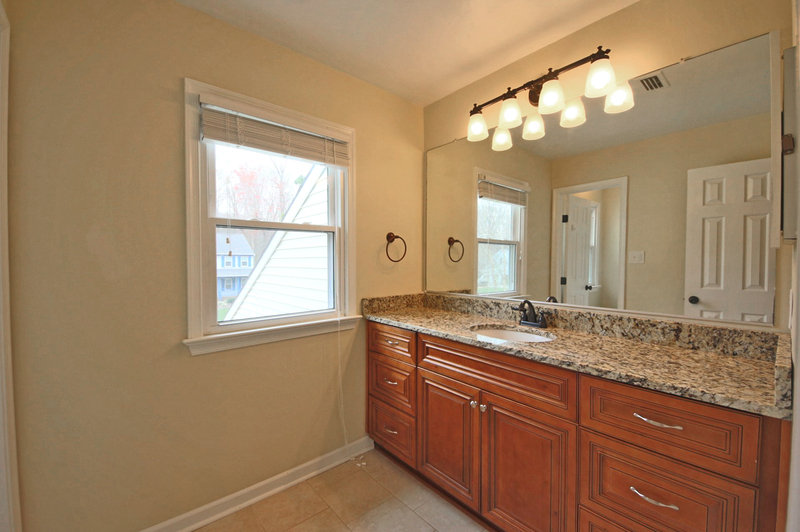 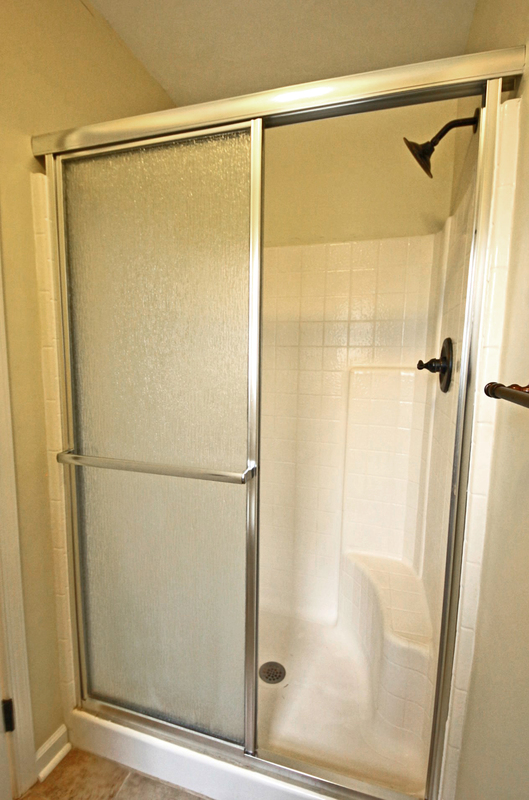 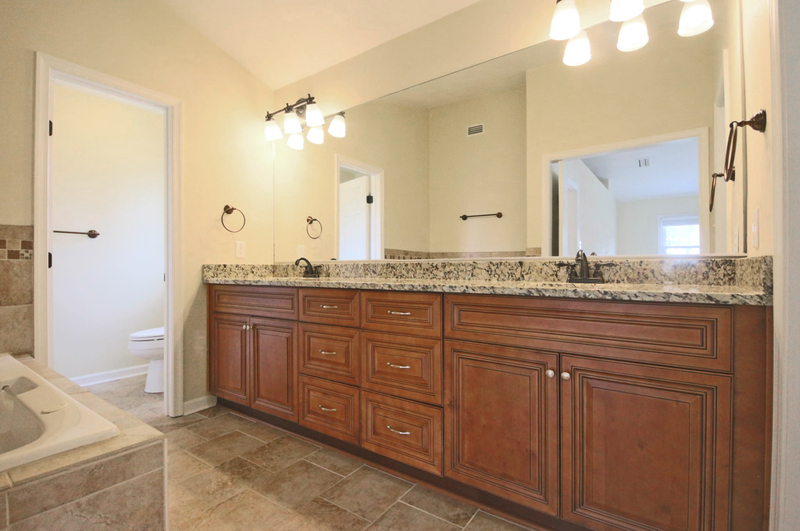 The hall bathroom is also updated with ceramic tile and a custom granite vanity. 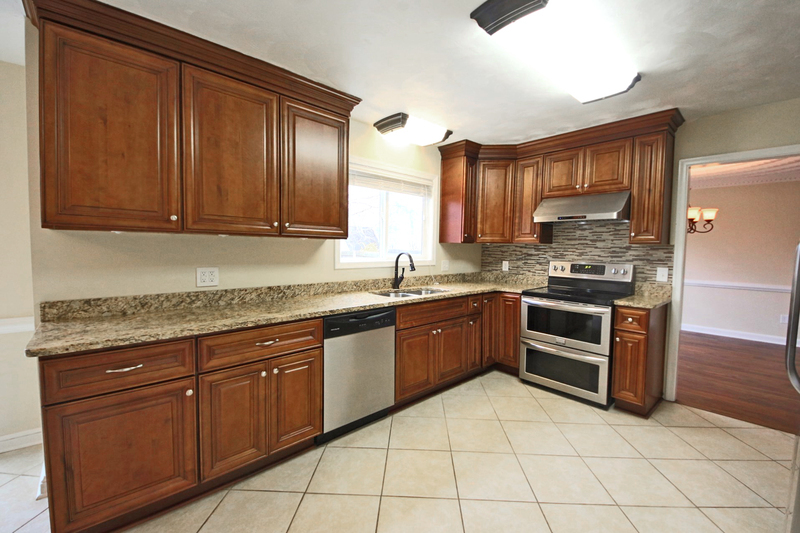 Upgraded oil-rubbed bronze fixtures throughout.